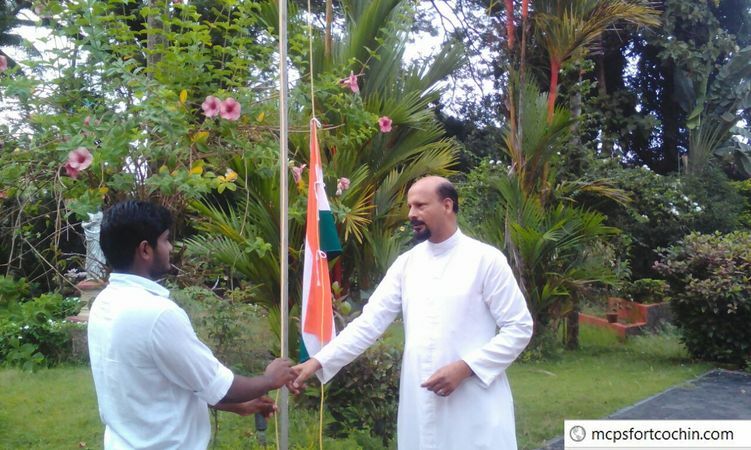 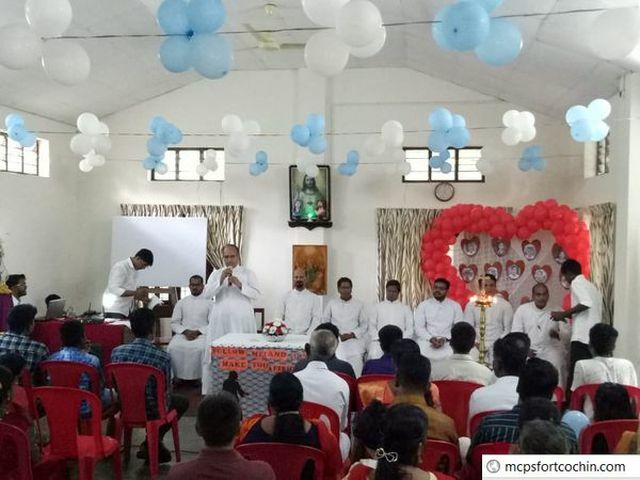 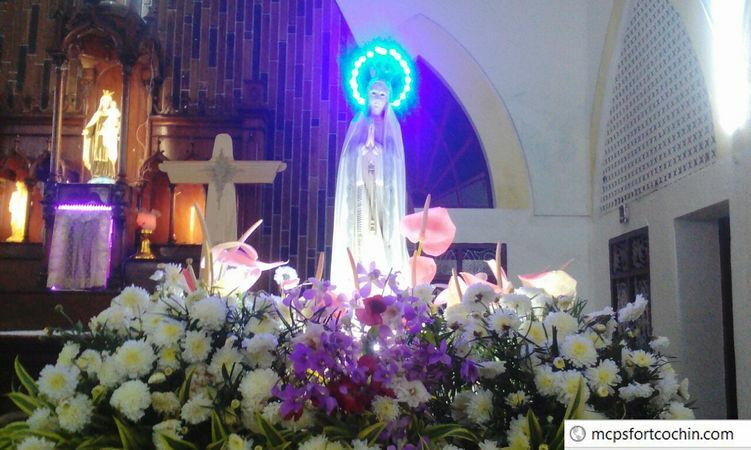 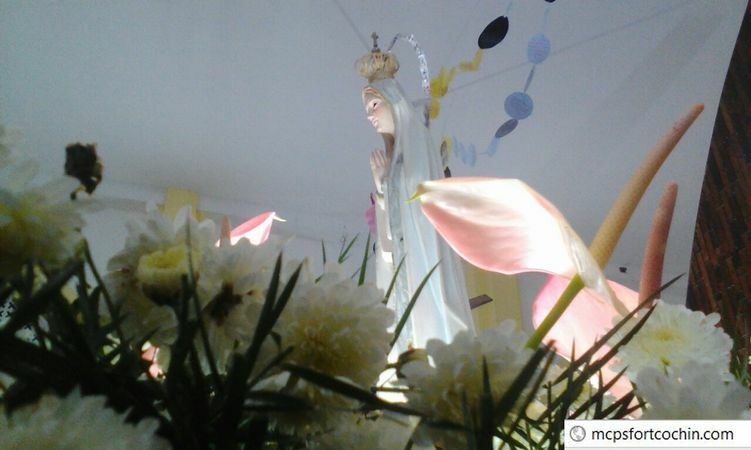 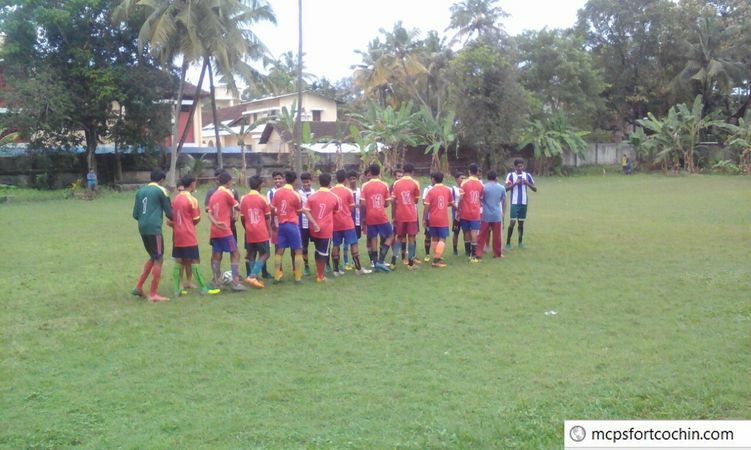 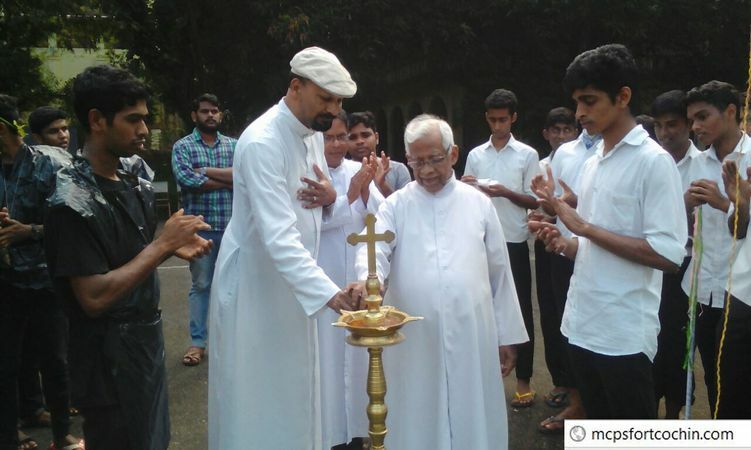 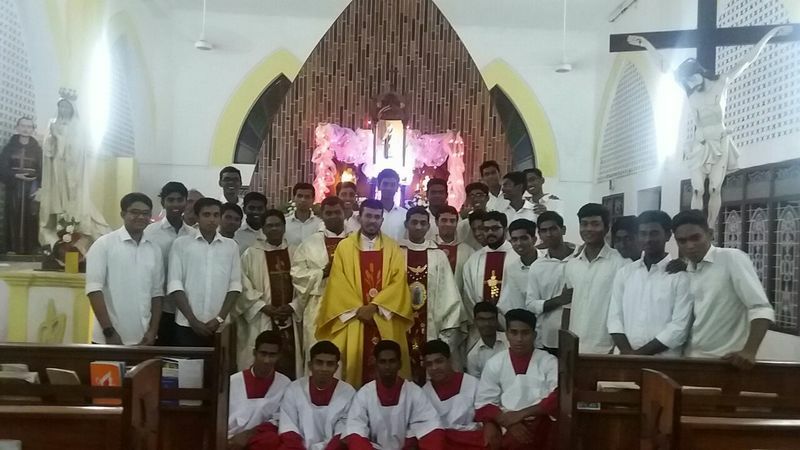 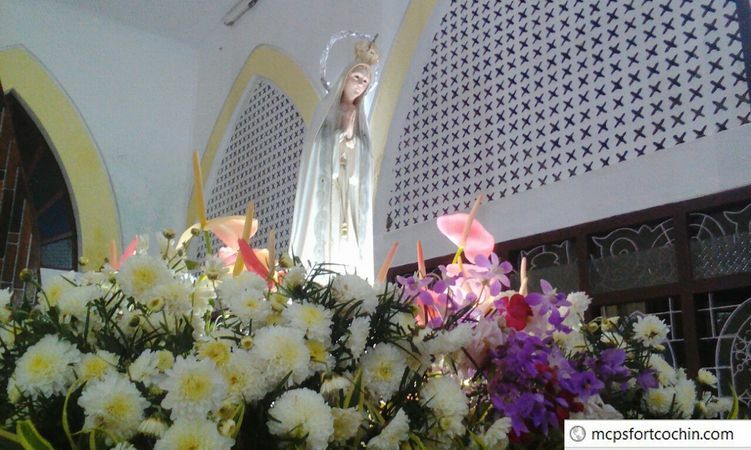 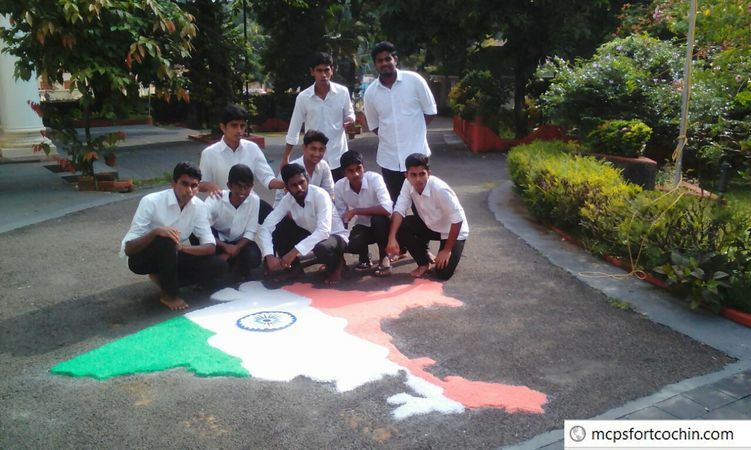 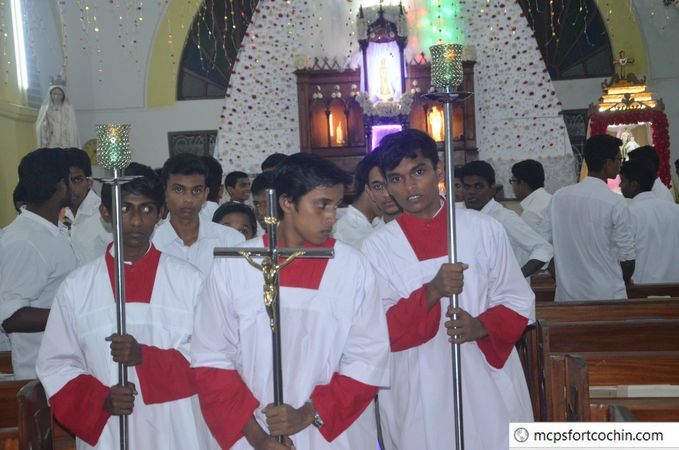 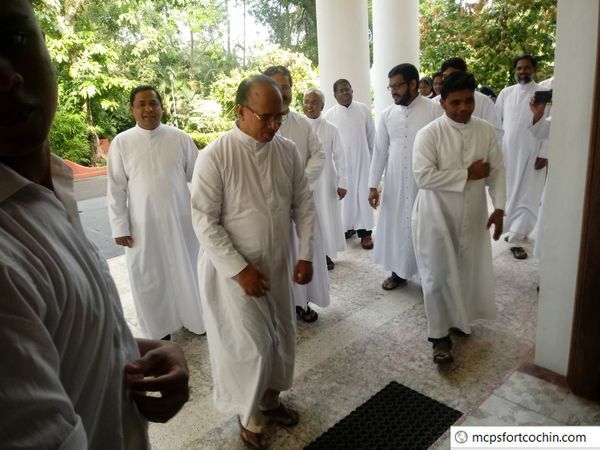 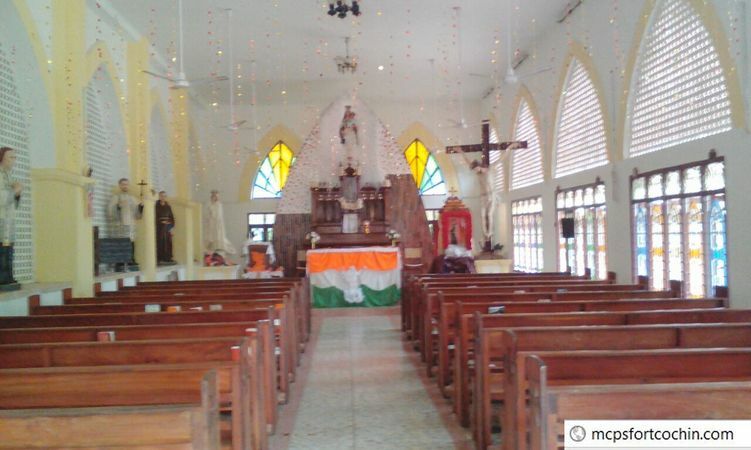 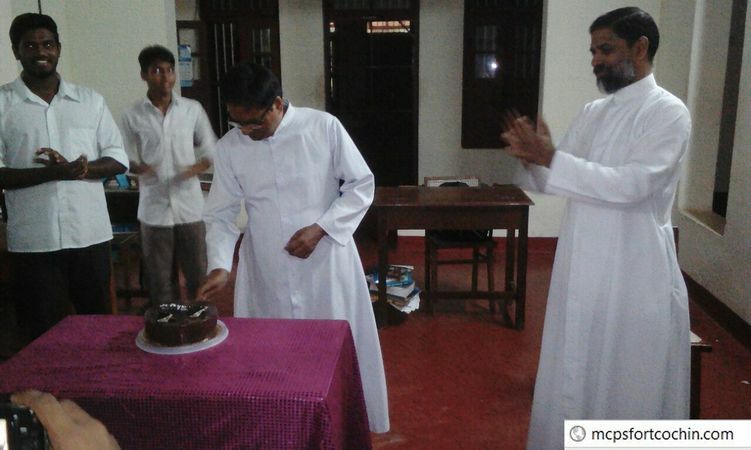 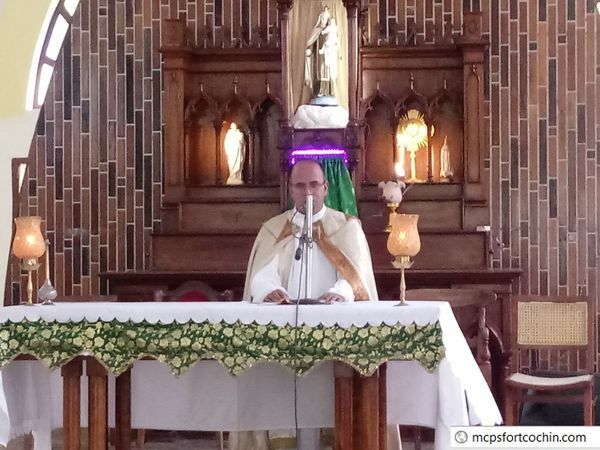 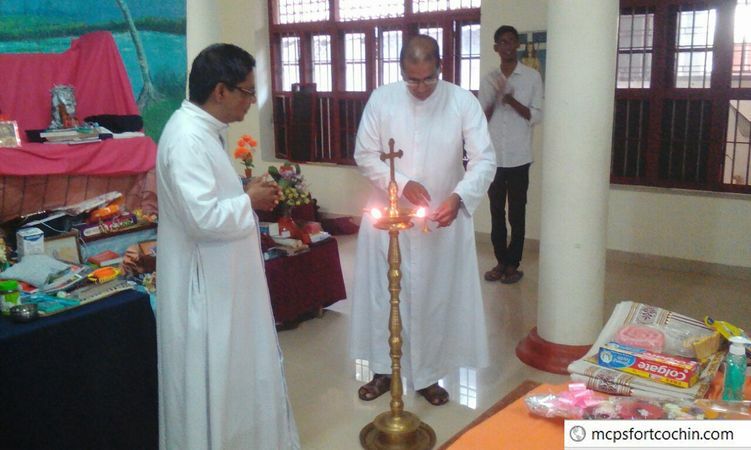 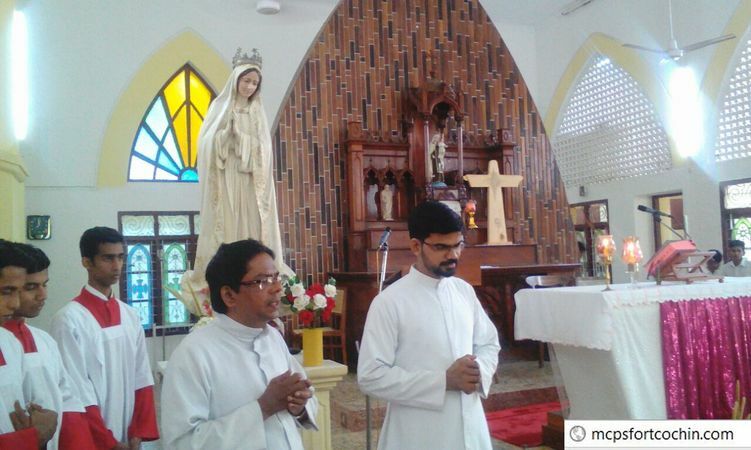 The Inauguration of the Initiation Course (first year) was solemnly celebrated at Holy Cross, Aluva on 17- 06- 2012. 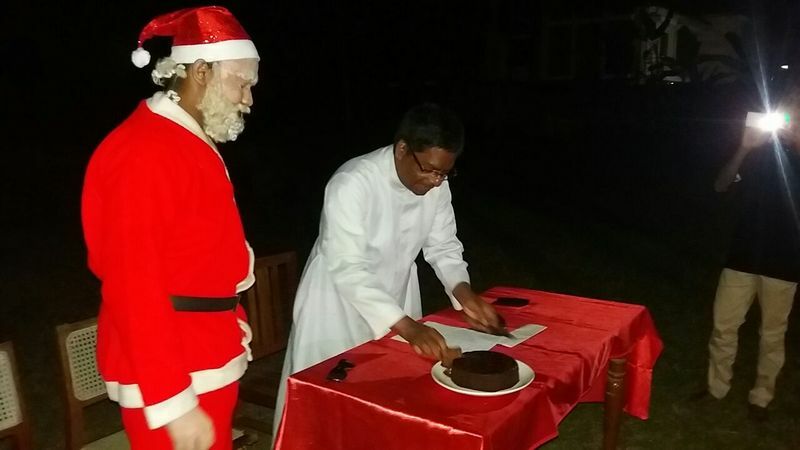 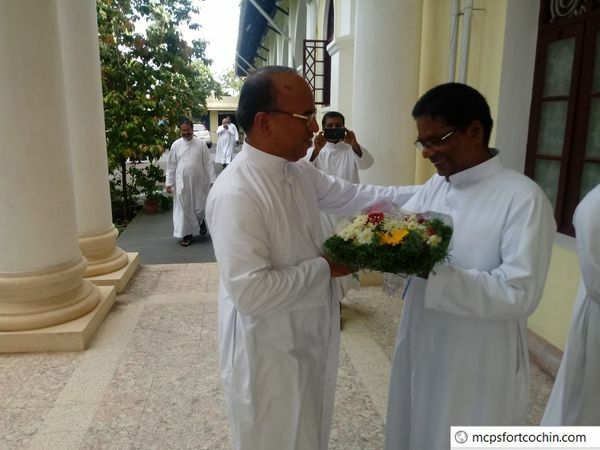 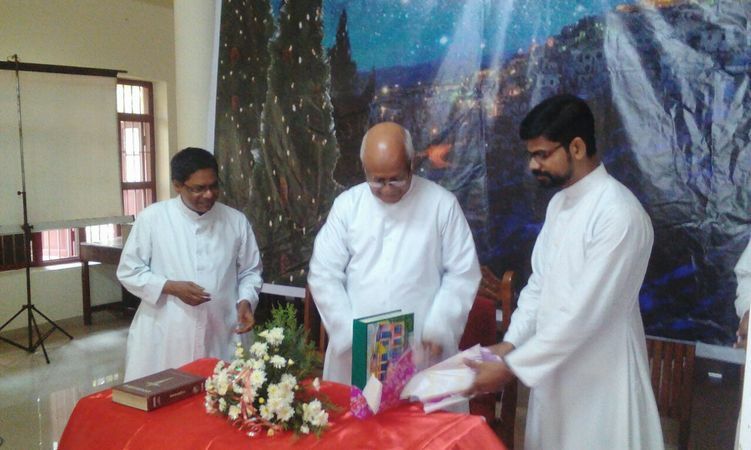 Felicitation by Fr Siju Paliathra, Director, St. Xavier’s S.H. 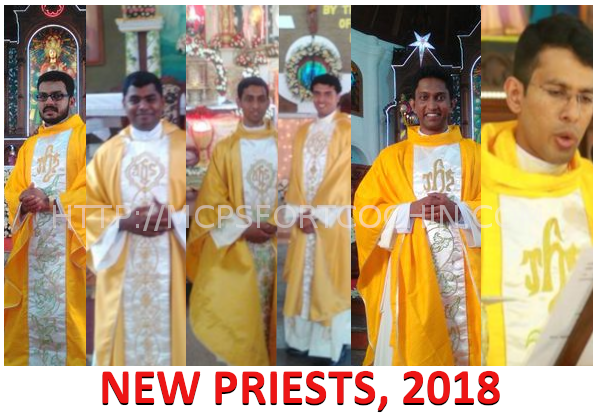 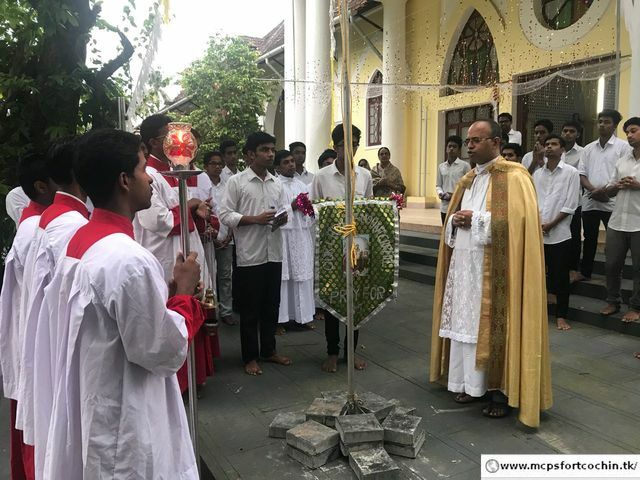 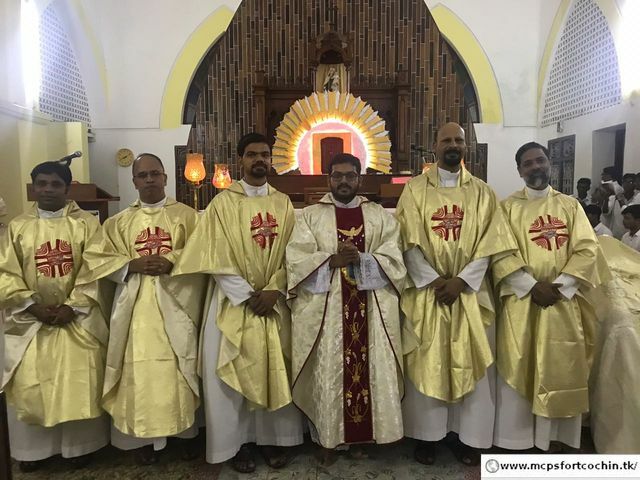 We have 12 students joined the seminary to become Priests. 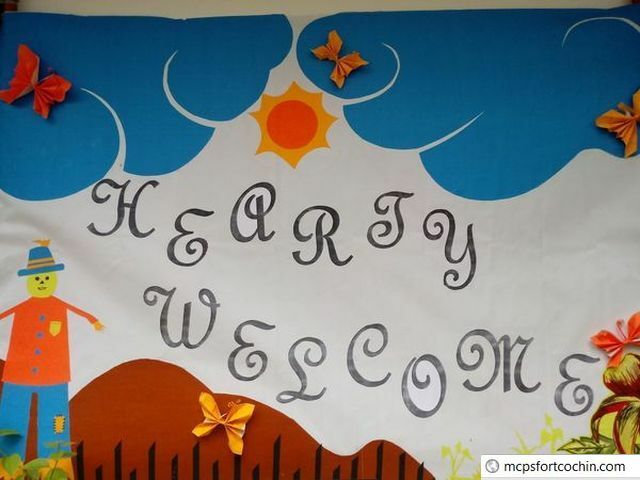 We wish them a good start!